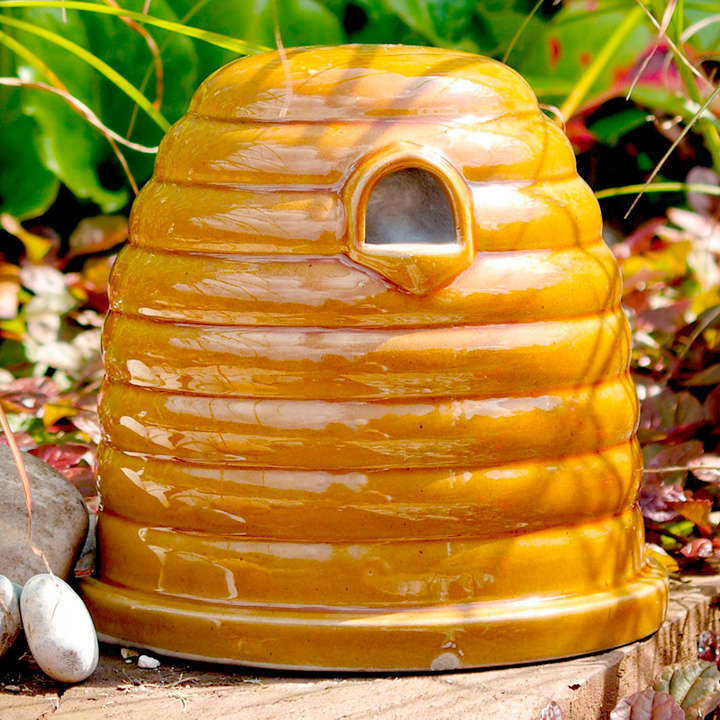 Made of hi-fired glazed ceramic this frost resistant nester provides a dry and ventilated home for bumblebees and also mini mammals such as voles and shrews. 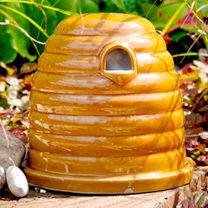 Includes natural nesting material and instructions for siting and using. 18 x 19 x 19cm.